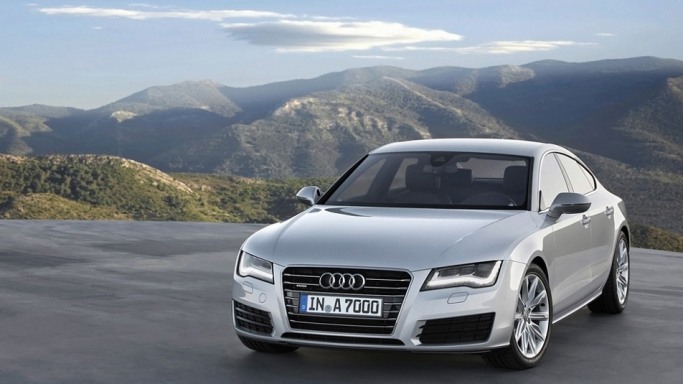 The international car of 2012, the Audi A7 is a four-door coupe (or a five-door fastback) which has won awards galore. 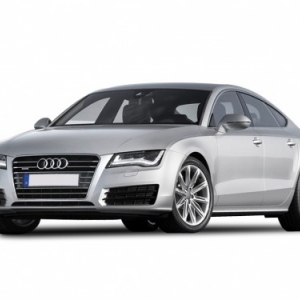 Based on the MLB platform of the Volkswagen group, the A7 is Audi's return into the luxury hatchback market since the Audi 100 coupe in 1970. 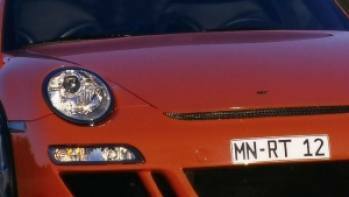 It made its debut at the Paris Auto Show in 2010 and was launched in the US in the subsequent year. This executive sportback has been the result of meticulous and precision planning and the actual release was preceded by the Audi Sportback concept unveiled at the 2009 Detroit Show. 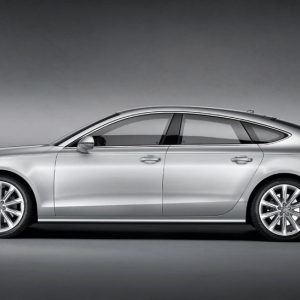 Produced at Neckarsulm in Germany, it replaced the Audi A6 Avant. 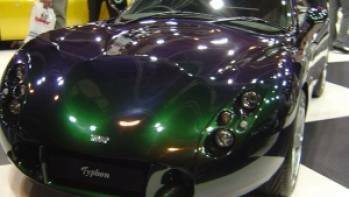 The car has been priced at $60,125 but adding on all the accessories may raise the price by another $10,000. 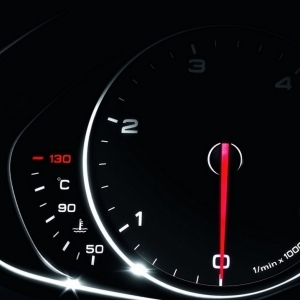 In their efforts to keep the customers spell-bound, the Audi interior-decorators have made it feature-intensive. The high-precision of work and high-quality of materials complement the simple and clean interior. The front console is loaded with an 8-inch, pop-up screen which can be used for navigation, phone, radio and the latest connect feature with Google Earth. There is also Wi-Fi connectivity along with audio options ranging from Bose to Bang & Olufsen. 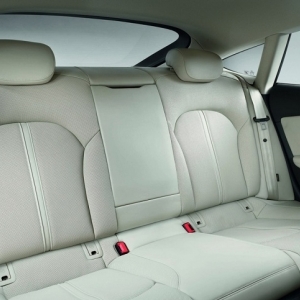 The sloping roof makes headroom a little tight but the adjustable seats and legroom are more than ample. 25 cubic feet of cargo space is made available under the power-folding hatch. 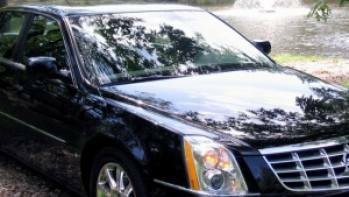 Quick power-steering, all-wheel drive and ABS brakes only add on to the safety afforded by the airbags and seat belts. 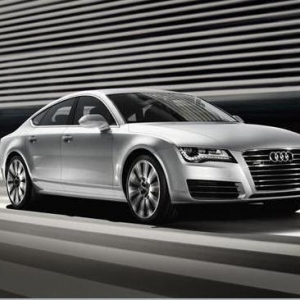 The strong positive impact that the A7 styling brings is due to the fact that a sedan has been given a coupe-like styling and finish. With its frameless windows, thick C-pillars and sheet-metal mounted mirrors, the car scores high in its trendy quotient. The deployable spoiler, chrome dual-exhaust tips and LED lights add to the sportiness of the sedan. 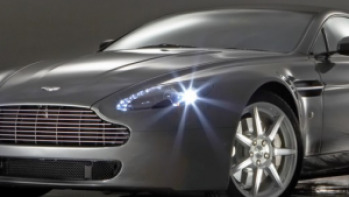 Large headlamps which are wider than taller lend a look of esteem to the car. The typical Audi drop-jaw grille sits pretty in the front while the 5th door's lift gate camouflages itself at the rear. The rear lamps are large and the roof shapes in an oval manner towards both ends.Though the standard package includes 18-inch tires, the Sports package arrives with 20-inches, Yokohama summer tires.